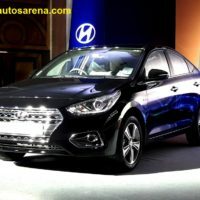 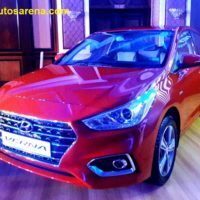 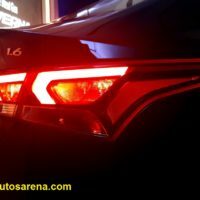 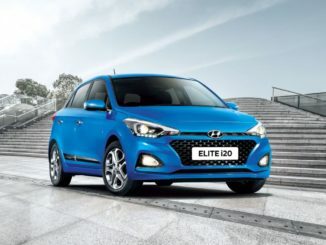 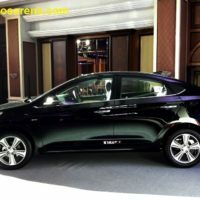 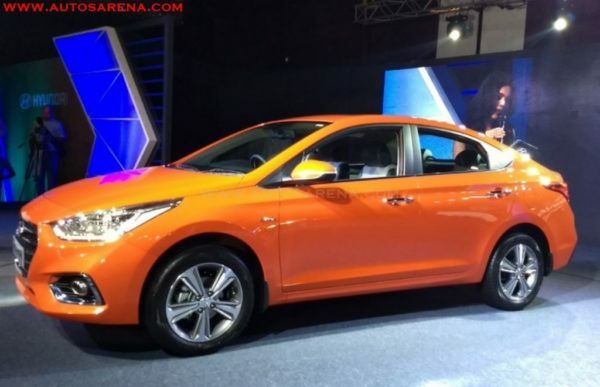 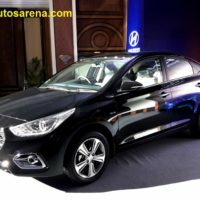 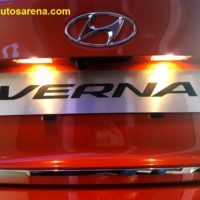 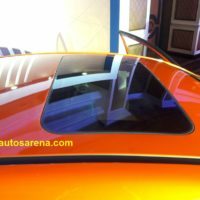 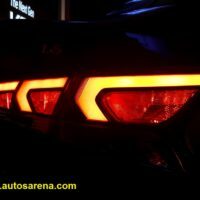 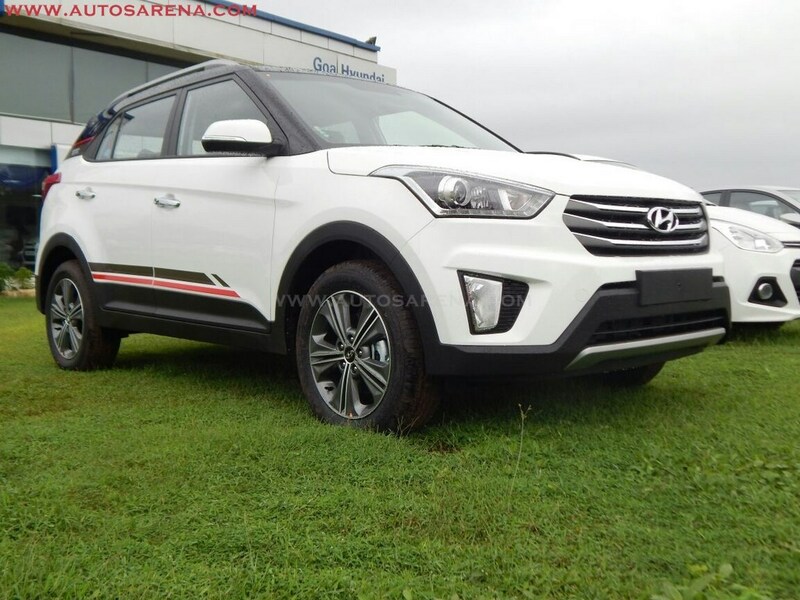 Hyundai New Gen VERNA in India has received more than 15,000 Bookings and more than 124,000 inquiries in just 40 days of its launch in India. 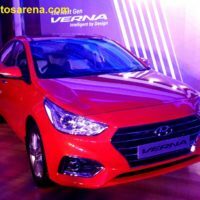 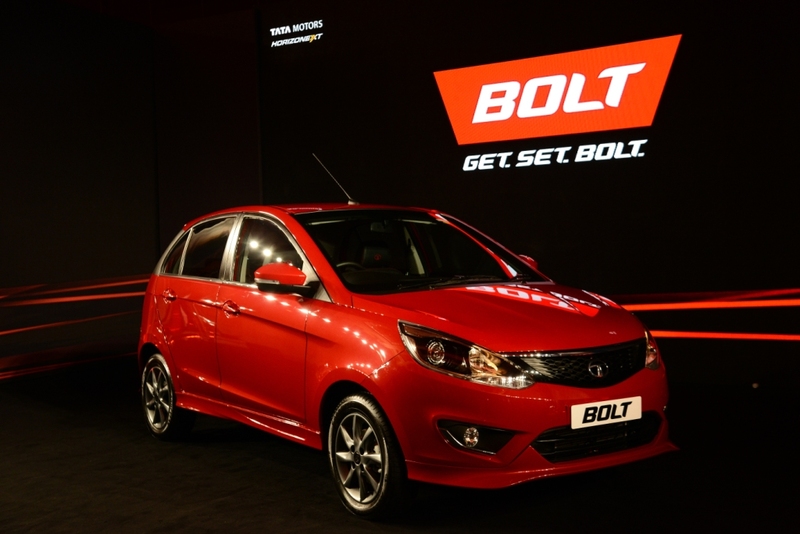 The Verna also became the highest selling sedan in the Month of September overtaking the Honda City and Maruti Suzuki Ciaz. 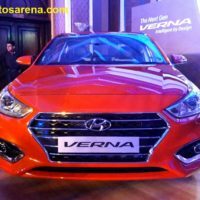 With over 8.8 million customers in 66 countries, The Next Gen VERNA is admired brand globally. 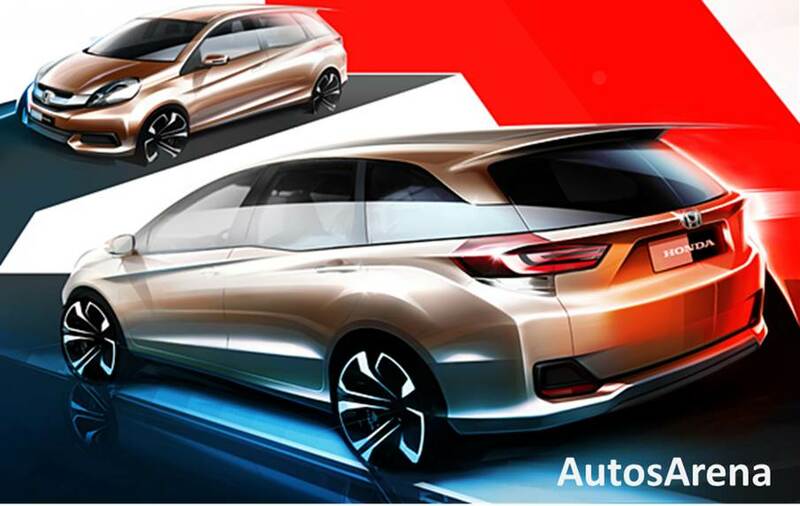 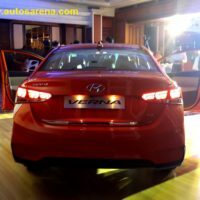 The new gen VERNA is built on All New K2 platform sharing with Hyundai’s Global Bestseller Elantra. 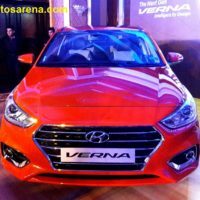 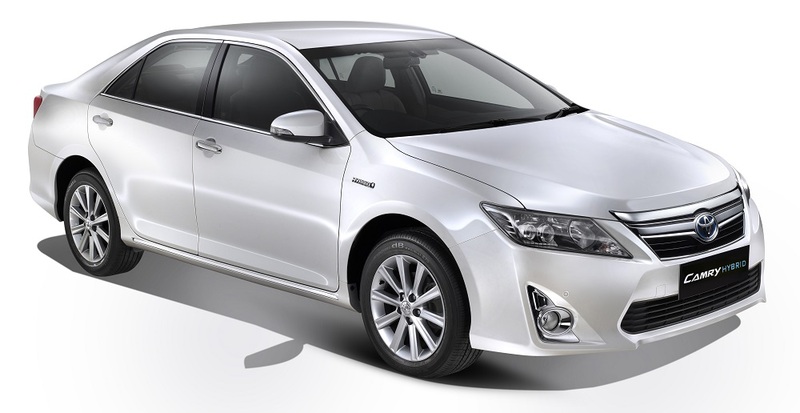 The New Gen VERNA is available in both powerful 1.6 litre – Petrol and Diesel engine options. 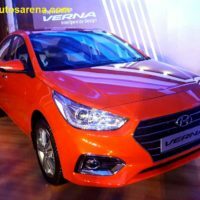 The Next Gen VERNA offers high standards of Ride and Handling along with low NVH offers highest levels of comfort to occupants. 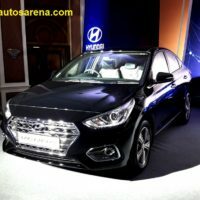 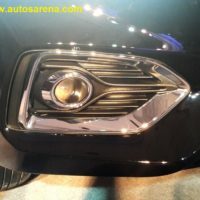 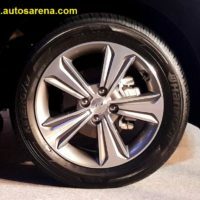 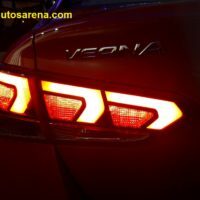 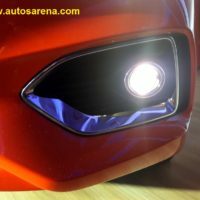 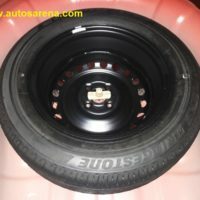 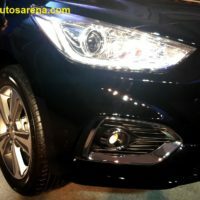 Next Gen VERNA is an All-rounder car with Human Technology Connect and 21 Unique New Age Features. 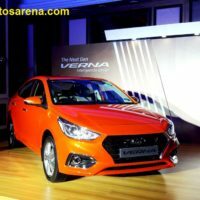 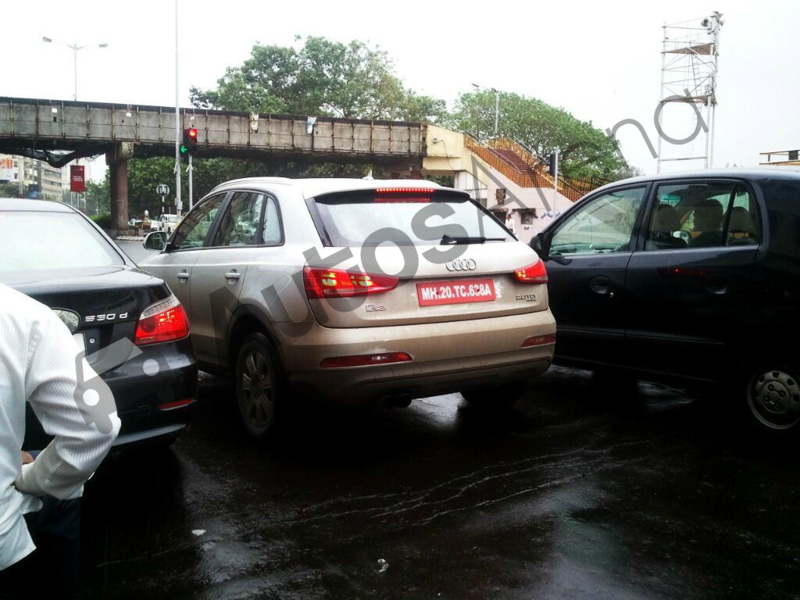 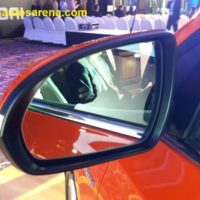 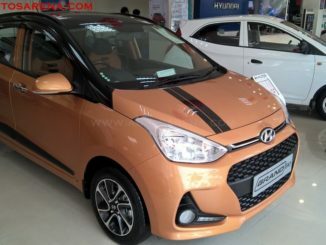 Hyundai Verna is available in seven colour options, four are new shades. 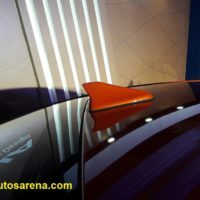 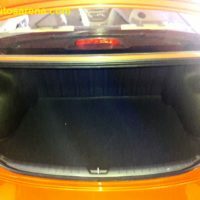 Phantom Black, Sleek Silver, Stardust, Polar White (new), Siena Brown (new), Fiery Red (new), Flame Orange (new). 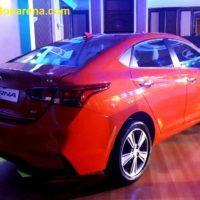 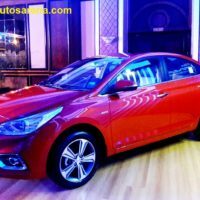 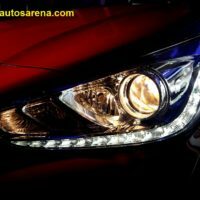 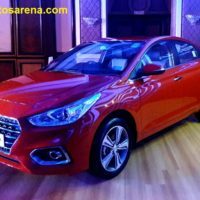 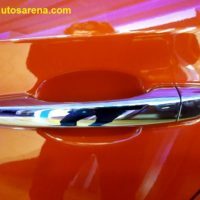 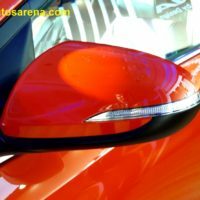 Hyundai New Gen Verna 2017 Price List as of 12-10-2017.